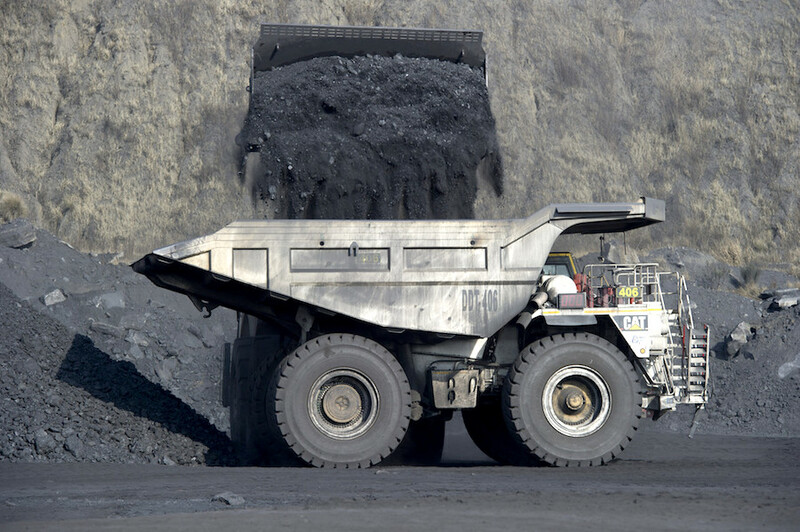 RICHARDS BAY, South Africa, June 21 (Reuters) – South Africa's Richards Bay Coal Terminal has boosted productivity and improved turnaround times after a 1.34 billion rand ($98 million) machinery upgrade, the firm said on Thursday, as it reiterated forecasts for record exports this year. RBCT, Africa's largest coal export facility, launched the project to replace its ageing machines with the aim of sustaining the terminal's 91 million tonne capacity, but the process has also increased efficiencies, it said. "We are already enjoying several operational efficiencies of the new machines," said RBCT Chief Executive Officer Alan Waller. The project installed two new rail-mounted stacker reclaimers, which scoop up and transfer coal into and out of the yard and its rail-mounted shiploaders. They in turn transport coal along a conveyer into a ship's hold. The two new reclaimers are expected to have a capacity of 6,000 tonnes per hour compared to the previous machines' 4,500 tonnes per hour, while the shiploader will have 10,000 tonnes per hour capacity compared with 8,000 tonnes per hour previously. The reclaimers have also cut the amount of bulldozing needed after its coal-carrying arm was extended further into the coal yard from 40 metres to 60 metres, said RBCT project general manager Bill Murphy. "That means it has a longer reach and there is less bulldozing time. It increases the productivity at RBCT," said Murphy. The project also reconfigured the terminal's five existing electrical substations and added a new substation. RBCT said it is well on track to reach its export target of 77 million tonnes this year and has already surpassed the levels it had reached last year this time. "We are probably 1 million tonnes ahead compared to this time last year," said Waller, without giving specific figures. The terminal exported a record 76.47 million tonnes of coal in 2017, and aims to export 77 million tonnes this year.